Now that Spring has officially sprung, it’s time to break out the tank tops and get that backyard grill ready for as many summer time hangouts your appetite can handle. 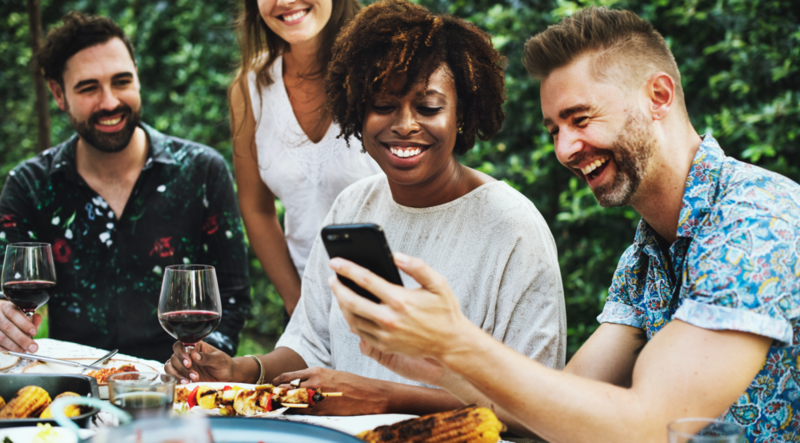 However no backyard barbecue is complete without a few cool tech gadgets to really spruce up your R&R area and impress your friends in the process! Bonus points because not all of these products are limited to just your backyard. Tired of having to sit your iPhone or iPad on a table covered in drinks and snacks, hoping someone doesn’t knock it over while you stream the party’s playlist? It’s time you class up your small DJ with this perfect companion for any device. Lucky for you, it comes in three different sizes (the M2, the P2 and the P4) for either your phone or a tablet, all with a convenient 30 degree tilt. The stand, which also come in Rose Gold, Champagne Gold, Silver, Dark Grey and Black, also organizes your device's cables through the cable management holes located on the back of the stand. Charge and stream from your device knowing that your cables are organized and protected from any unwanted party fouls. Don’t want to risk getting Becky’s potato salad and Roy’s barbecue sauce all over your expensive Apple Watch? We can’t blame you! That’s why we recommend this cool throwback to the glory days of video games. Charge your watch in style, especially since we know you’re going to be throwing some solid tunes from the 90’s into your playlist. 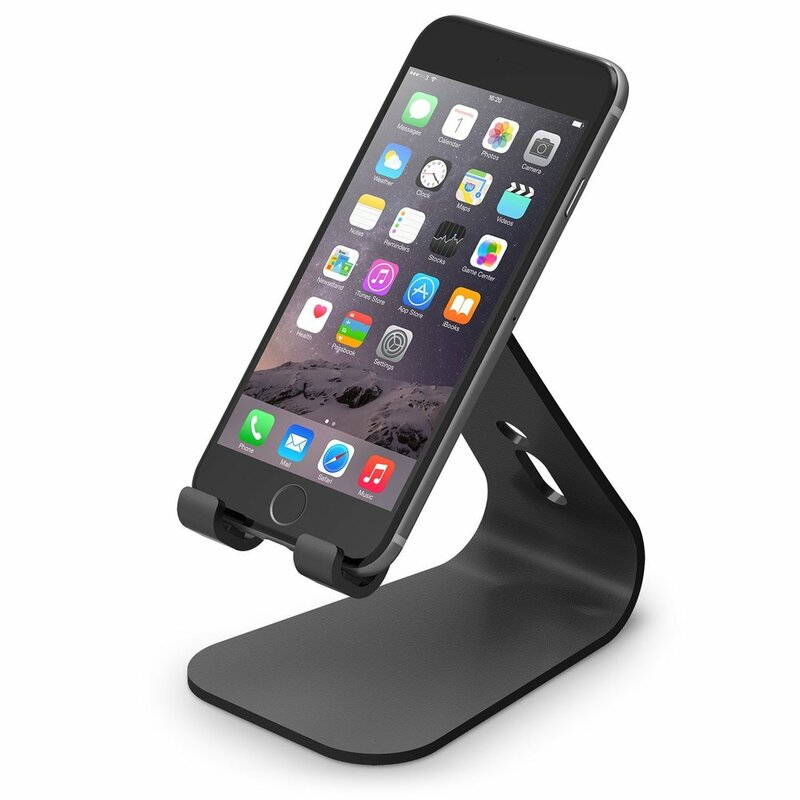 The stand comes in Red, Jean Indigo, Black and Light Grey and also works with all Apple Watch Series (Series 1 / Series 2 / Series 3 / Series 4, 38mm, 40mm, 42mm, 44mm) and is compatible with Apple Watch Nightstand Mode. Simply place your Apple Watch on the stand to charge your watch. Even though the stand doesn’t actually allow you to play classic Game Boy video games, who cares, you have an Apple Watch! While you’re iPhone, Galaxy, iPad or HomePod is occupied streaming music for your party, you might be tempted to whip out your laptop to show some friends a video or maybe even Skype with some pals that couldn’t make it. Next thing you know, someone bumps your shoulder and your laptop goes crashing to the ground. If only you had the ultra slim laptop hard case keeping your book safe and sound. With a thickness of 1mm, the Ultra Slim Case in fact form fits your MacBook’s design. Use your laptop without worrying about shock or scratch damage in case it takes a nasty spill after that guy whose name you already forgot thought it’d be cool to showcase their strength by lifting up the picnic table. 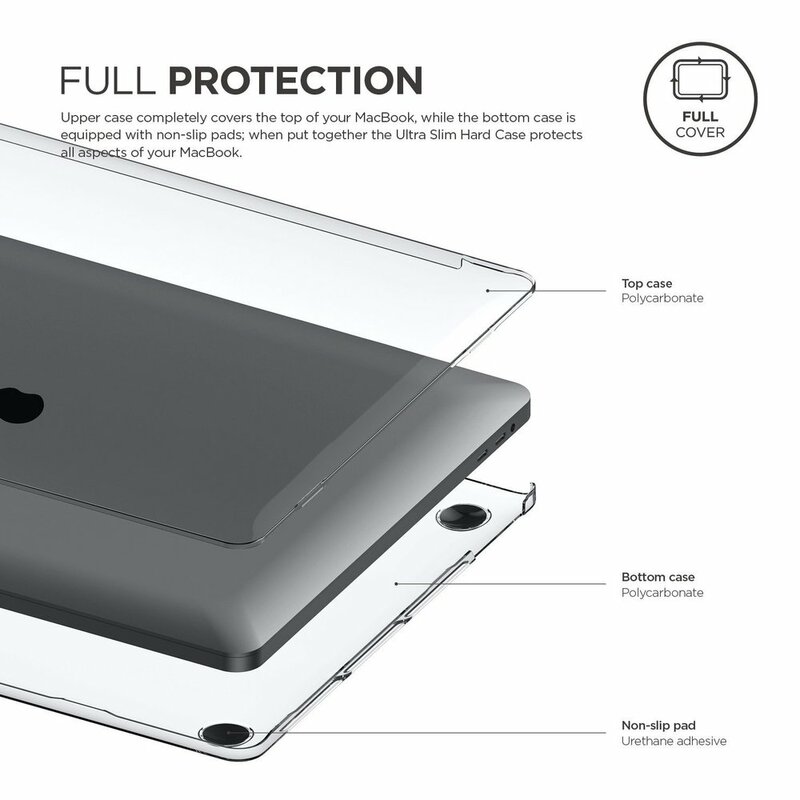 In fact, this hard case keeps your laptop so safe, it completely covers the top of your MacBook, while the bottom case is equipped with non-slip pads. When put together the Ultra Slim Case protects all aspects of your MacBook. The case is available for 13” Macbooks and 15” Macbooks. Find out when your guests are arriving in style with the nest wall plate or case. 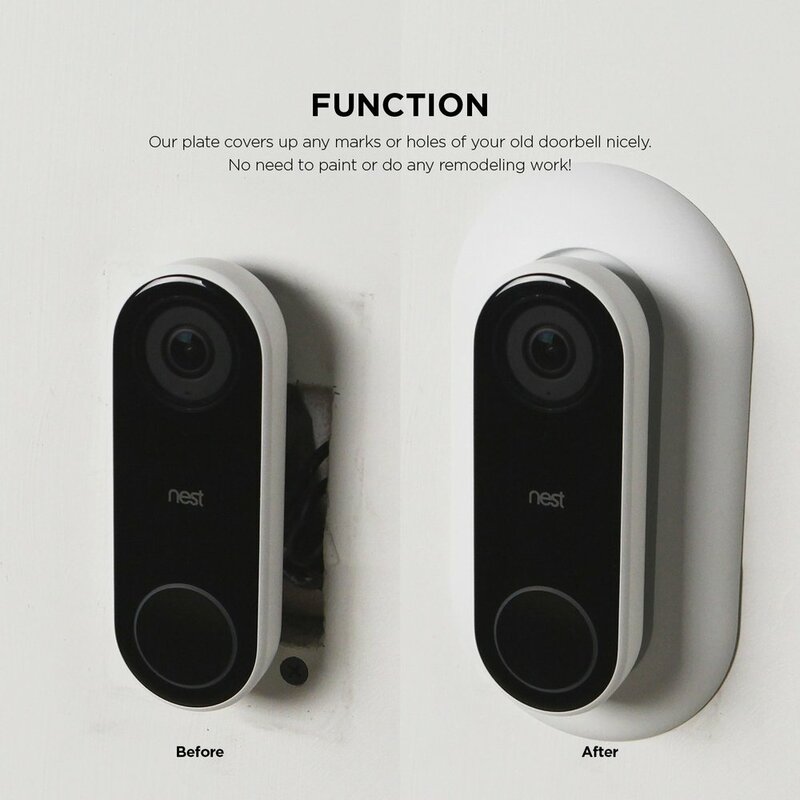 Both fit perfectly with your Nest Hello Ring Doorbell and has access to all functions without any interference (the case does not block the camera, microphone, speaker, or night vision). Made from high quality, durable silicone to ensure the cover lasts a lifetime, especially since you never know what will happen after the cooler gets emptied. It’s especially useful for protecting your nest form UV light, weather elements, scratches or dust. And if you do need to clean it off thanks to some sticky finger prints, simply remove the case or wall plate and give it a rinse! You also have a wide variety of colors to choose from for your case to go with the color of your home or door; White, Classic White, Red, Dark Brown, Black and Jean Indigo. The wall plate is available in Black ,White, Dark Brown and Classic White. Pretty cool! Losing your AirPods can feel like the entire world is ending around you, especially if you lost them amongst a crowd of people and have no idea if someone snagged them long before you realize they’re gone! We get it, you need to keep those puppies safe. With this Elago AirPods Case, your AirPods will not only be protected by its durable silicone case but also prevents you from completely losing them thanks to the handy aluminum carabiner which you can attach to your belt or bag! The bonus to the Elago waterproof AirPods case is that they’re waterproof AND dirt proof. Which means if Brad decides to push you into the pool while you’re munching on some chicken wings, at least your AirPods will be safe and sound. If only they made everything this safe! The case comes in a variety of colors like Dark Grey, Black, Jean Indigo. Awesome. With these cool new gadgets, may your backyard barbecue be filled with awesomeness. And make sure to check out the rest of Elago’s catalogue!